Eyeliner is a wonderful feature for your eyes. 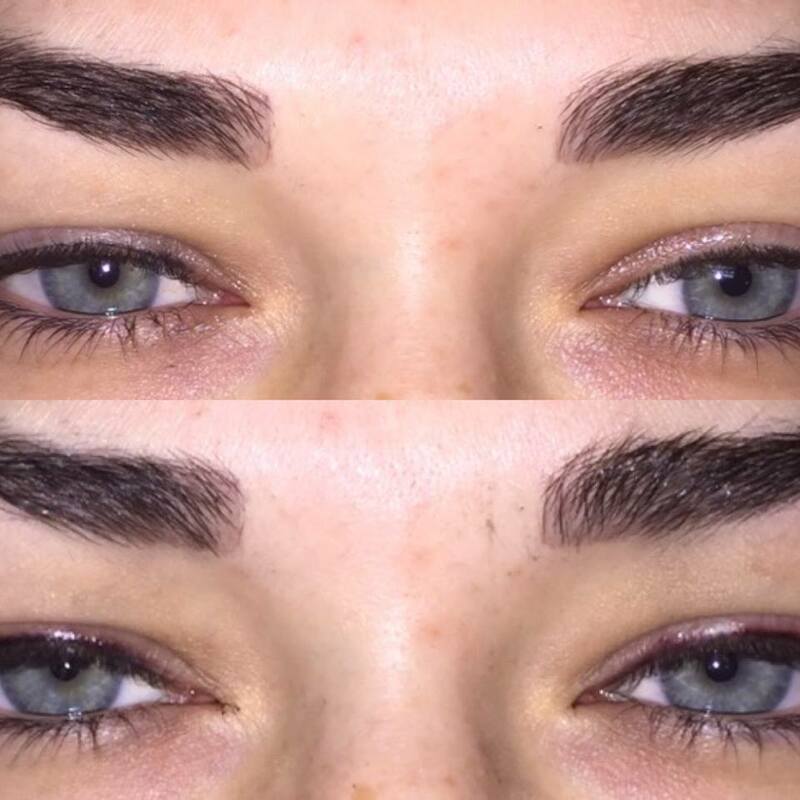 Permanent eyeliners will enhance your lashes and ultimately your eyes. Applying eyeliner is a tedious task. If you suffer from allergies, watery eyes, have to wear glasses to see, or shaky hands this is your answer. Wake up with makeup, avoid looking pale, and look beautiful the moment you open your eyes! has an appearance of a soft creamy look around your eyes. The Eyelash Enhancer is a thin line that is applied right at the lash line. This will give the appearance of thicker lashes. If you have light color lashes this will add color to your lashes. The Eyeliner Enhancer is a second liner that is applied on top of the existing liner. This second liner is a different color and enhances your liner. It will add color to your face and dramatically bring out the color of your eyes. This gives timesaving convenience from the daily routine of applying makeup to women with active lifestyles. This is perfect for women who have difficulty applying makeup because of poor vision or physical limitations. Perfect for anyone wanting to save money from cosmetic purchases. Perfect for those women whose eye makeup smears or smudges on hot days. Great for athletic women who want a radiant, carefree look while exercising. This is an answer for men and women who suffer from eyelash hair loss or who have sparse or fair colored eyelashes. This is a solution for women who are allergic to cosmetics, who have watery eyes, hay fever, or whose skin tends to absorb or change the quality of makeup and/or color. Here at the Eternity & Beyond Salon, we do permanent cosmetics right. We take the time to consult with you and we don't rush our time with you. We provide a great service to people who live in Fresno and Clovis California. 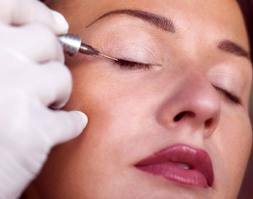 Infact, if you live in California, we are well worth the drive here to have your permanent cosmetic needs done right. Safety is our #1 priority here at Eternity & Beyond. At our clinic we strictly adhere to OSHA standard and regulations. We use disposable needles and tubes. Everything used for each procedure is discarded after each use.